“There’s nothing to eat in the West End” said no one ever. 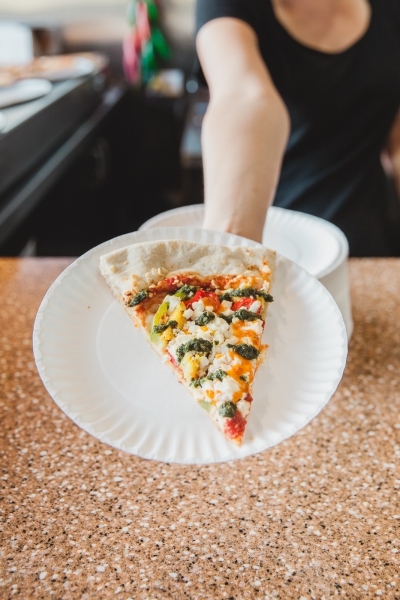 As a matter of fact, the West End has endless options to satisfy all tastebuds! But what if you’re on a bit of a budget? Fret not. 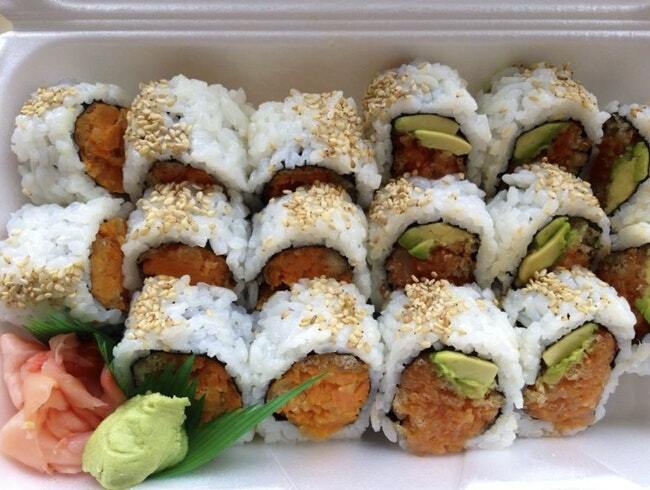 We have tons of delicious, and cheap eats! 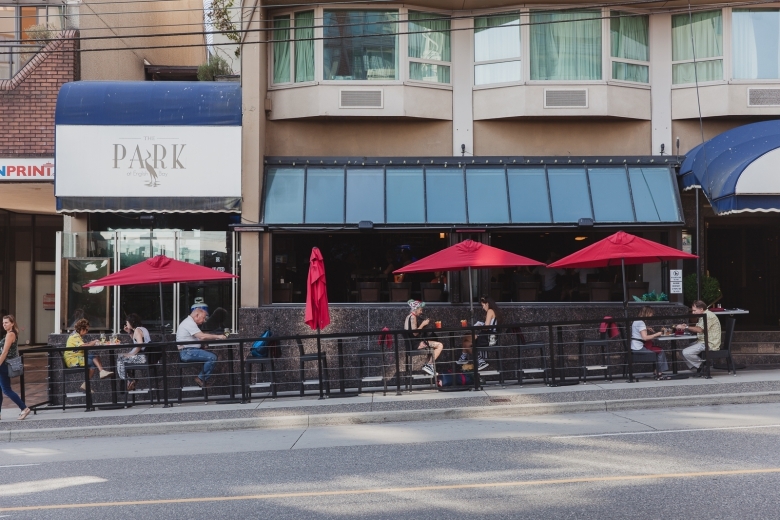 Here are a few options on Davie Street that offer the best bang for your buck! At first glance, this contemporary gastropub may not strike you as the kind of place with “cheap eats” but as the saying goes, don’t judge a book by its cover. The Park offers ridiculously awesome weekly deals like their burger deal every Friday – just $4 (normally $13) with the purchase of any drink. 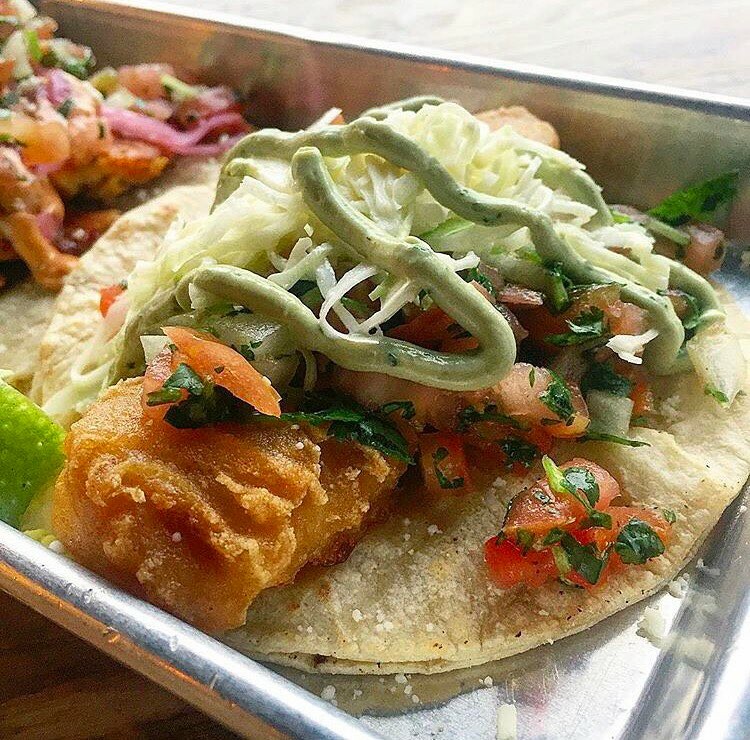 On Mondays, wings are just 39 cents each, $2 tacos on Tuesdays (from 12-9pm), 2 appies for $12…the list goes on! 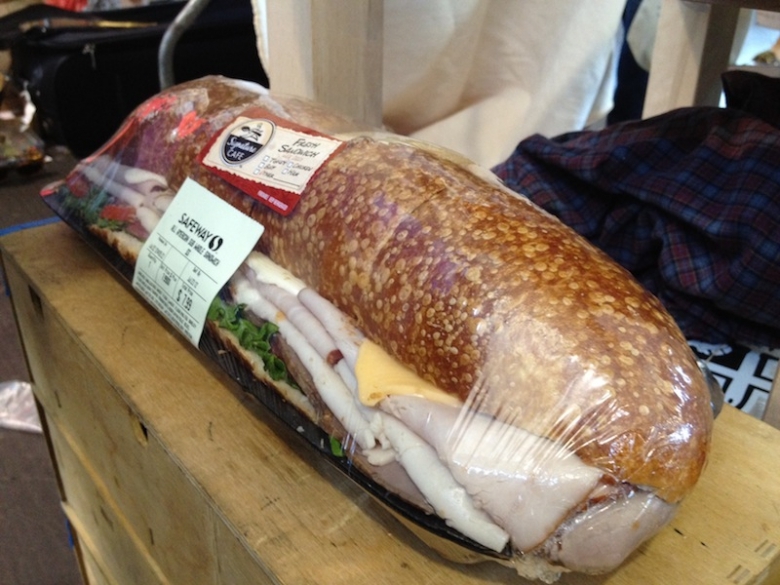 If you’ve ever explored the deli section at Safeway, chances are you’ve come across the sandwich of all sandwiches, a hefty meat and cheese stacked submarine that could feed the entire West End – or at the very least two people. This beast puts Subway’s foot long to shame. Best part? It only costs $10. The buffet is yours. Literally. 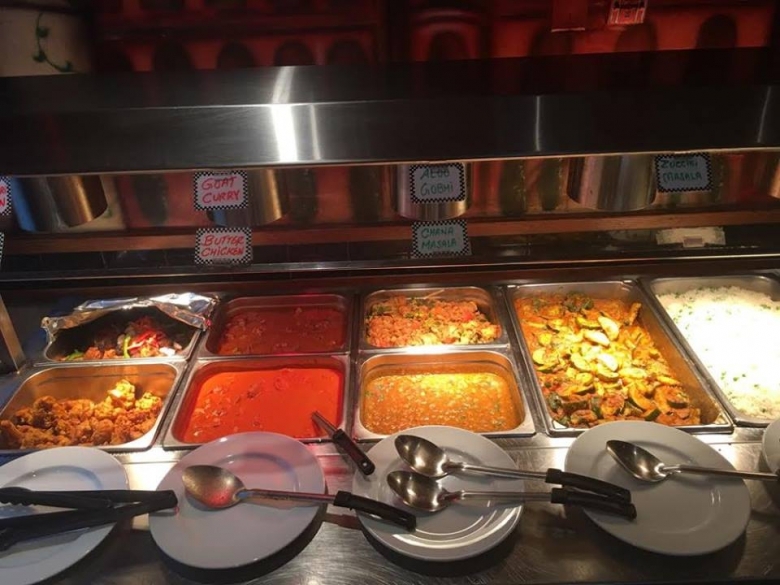 For just $12 a person, take advantage of India Bistro’s lunch buffet and fill up your plates with delicious Indian cuisine! The buffet runs Monday to Sunday from 11:30 am to 3:00 pm. Known for their generous-sized rolls that are more than reasonably priced, it’s no surprise that Yummy to Go is a local favourite. 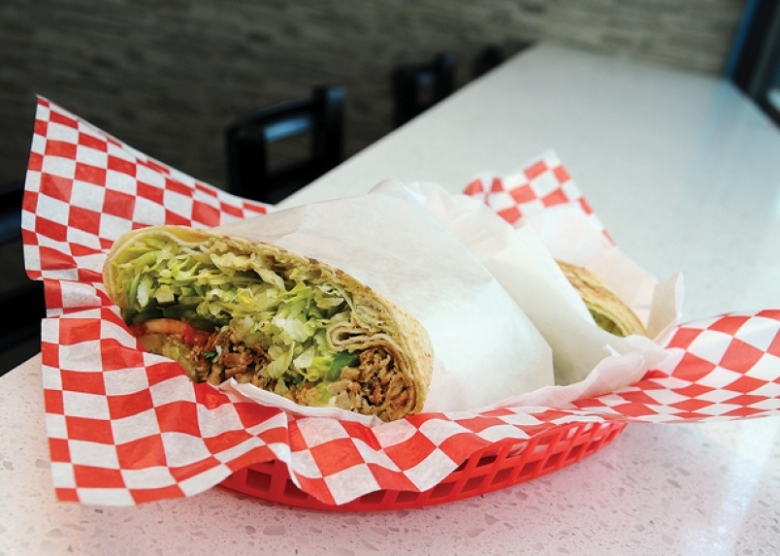 When it comes to portion size and price point, you can’t go wrong with Donair Dude! Enjoy an impressively sized wrap packed with flavour, for under $10. Vegetarian? The falafel is a great meat-free option and just as filling! Yummy Pizza truly lives up to its name, crust and all! On Tuesday, slices are $2! Some local favourites include the BBQ Chicken and Veggie Potato. Truffle fries, perogies, kale caesar salads, and braised beef dip sandwiches make up just a fraction of the menu items available at The Capital – ALL for $4.95. Grab some friends, order a few plates (the chicken wafflewich is a must-try) and have yourself a good time at this cool hangout! Tuesdays are synonymous with tacos and on Tuesdays at Los Amigos Taqueria, you can order any 4 tacos for just 8 bucks! So go ahead and mix and match or stick with your favourite taco – while sticking to your budget! 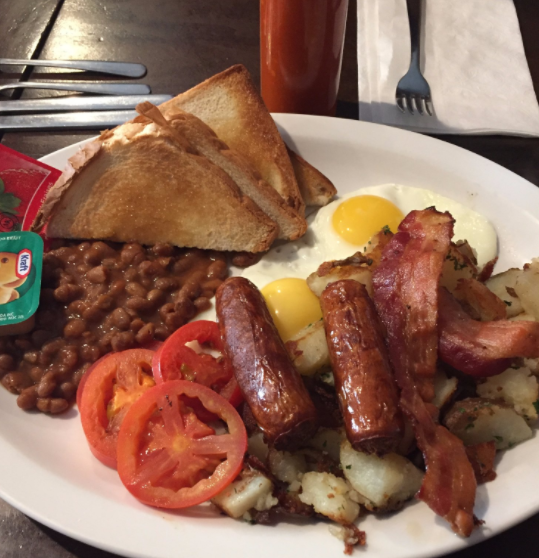 A staple in the West End, Joe’s Grill has been filling up bellies for over a decade! 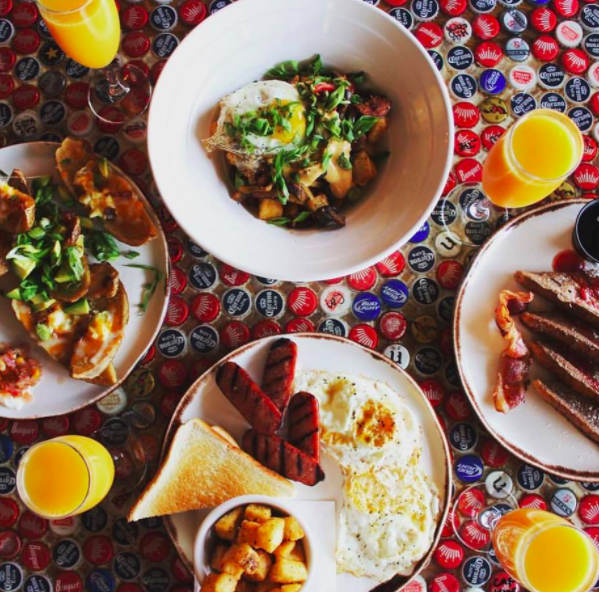 With a homey vibe, great service, and a fantastic (and generous) menu, we truly hope this diner-esque breakfast joint is here to stay!